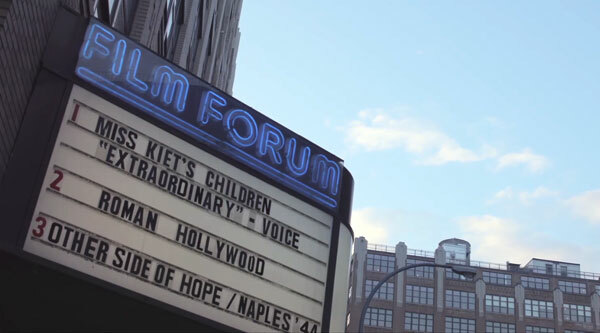 Film Forum’s endowment began by an unsolicited challenge grant of $1.25 million by the Ford Foundation. Earnings from the endowment contribute to our operating budget and is currently worth $4.4 million. Gifts of $100,000 or more may be used to create endowed funds for the support of specific types of films. For additional information, contact Michael Magnes at mmagnes@filmforum.org.